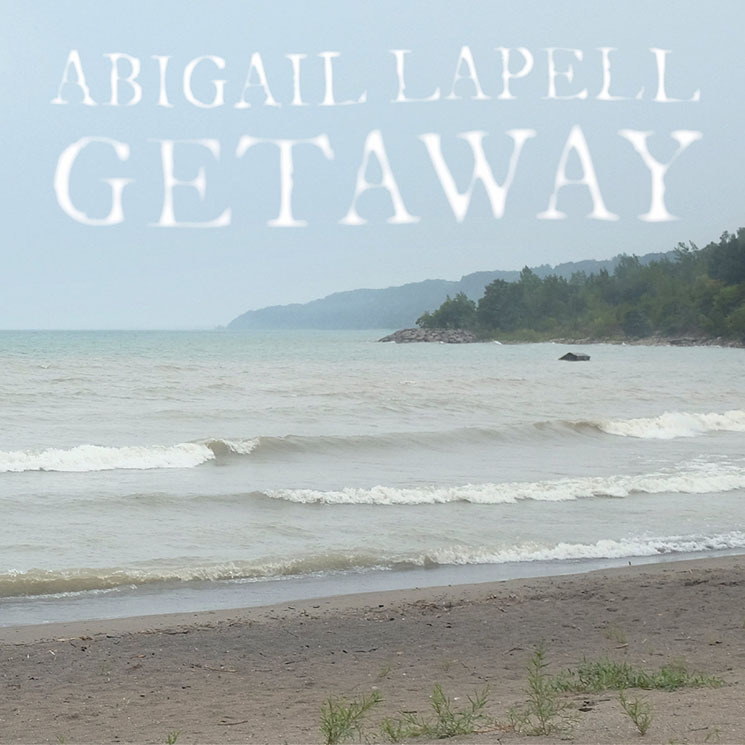 Canada is a land of liminal spaces and vibrant landscapes, and in her travels through and around the country — whether it be by bicycle, train, canoe or van — Abigail Lapell has engaged with the sphere around her. Getaway is a collection of road songs that build on the momentum of her 2017 record, Hide Nor Hair, but assembled in moments of movement. As with Hide Nor Hair, Getaway was recorded at Toronto's Union Sound studio with Chris Stringer producing. Lapell pulled from her trove of unreleased songs and spent time crafting the tracks — and writing "Shape of a Mountain" — at an artist's residency at the Banff Centre. What she selected for Getaway was a batch of songs that celebrate space. Take, for instance, the Saskatchewan-inspired "UFO Song," which tells the story of a supernatural experience as told to Lapell by a resident in Langenburg, or the love letter to a place of "Ask Me No Questions": "I was no angel but I fell for this town. I gave it all of my money, all of my time, it was worth every penny, every nickel and dime." But movement occurs in multiple ways, and Lapell also spends time with actions of the social world. Nodding at the Me Too Movement on "Little Noise" — a danceable swoop with horns that put a haunting twist on celebration — and finding a sweet piano melody on "Leningrad," a track that outlines falling in love with a Putin-like autocrat with a dash of humour.